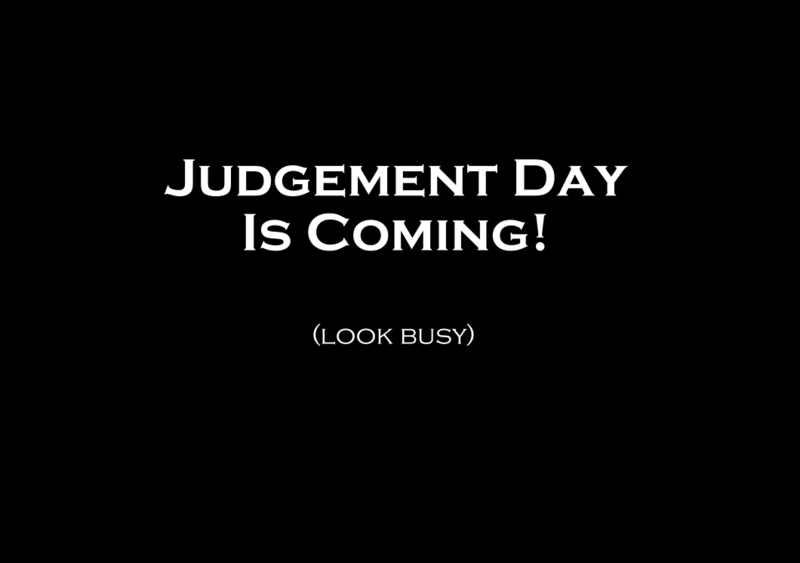 Is Judgement Day, Doomsday and The Apocalypse upon us in the immediate future? Your invited to pull out your tin foil conspiracy hat now. The next two weeks offer a bunch of theories on the coming end of man kind and radical destruction of cities by earthquakes and natural disasters. If the previous huge earthquakes around the world are any indicator, one might think so. Ironically enough, the planets are in alignment today. Visit www.spaceweather.com for more. There is also some amazing video of CME’s which have been known to disrupt the Earth’s magnetosphere additionally raising the possibility earthquakes. Putting aside physics there is always a turn to HAARP, frequently scrutinized for causing earthquakes. 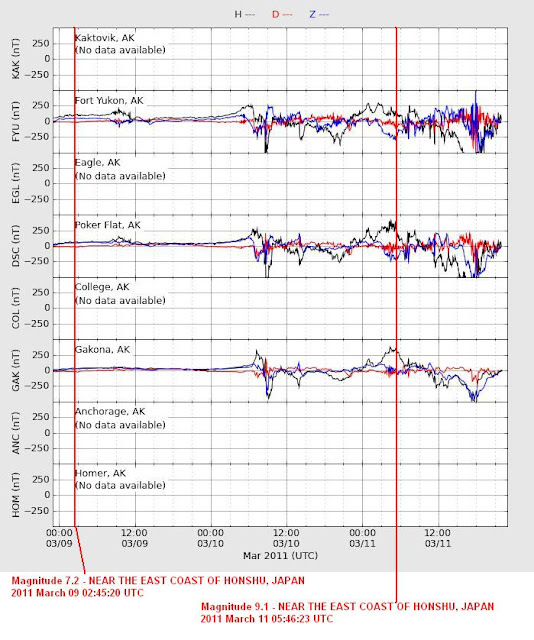 The most recent great Japan Quake Conspiracy can be read here https://ahrcanum.wordpress.com/2011/03/14/japan-conspiracy-2011-earthquake-tsunami-march-14/. Has God sent the, “Gospel of The Kingdom” to Harold Camping and his flock to spread the warnings of Judgement Day? God willing, we will all be here for at least the next 10 days to see the outcome of this. In the meantime, Family Radio continues to accept donations on-line. You know you can’t take it with you. Memphis in the grip of a historic 75-year flood of the Mississippi River 10 May 2011. The Freedom From Religion Foundation http://ffrf.org/ folks, quote Epicurus, Greek philosopher, circa 300 B.C. Either God wants to abolish evil and cannot, or he can but does not want to. What is wicked is if mankind intentionally created earthquakes and so called, weather and natural disasters. That, you have to judge for yourself. What we know for sure is that it is 80 degrees and the land needs to be tilled for this year crops- which we fully anticipate eating. All together now say, “I will not waste today.” Someday it will in fact, be your last day.